Over 1,600 kilometres in three days. Three countries. Real-life families in the brand-new ŠKODA KODIAQ. Join us on this unique test drive. 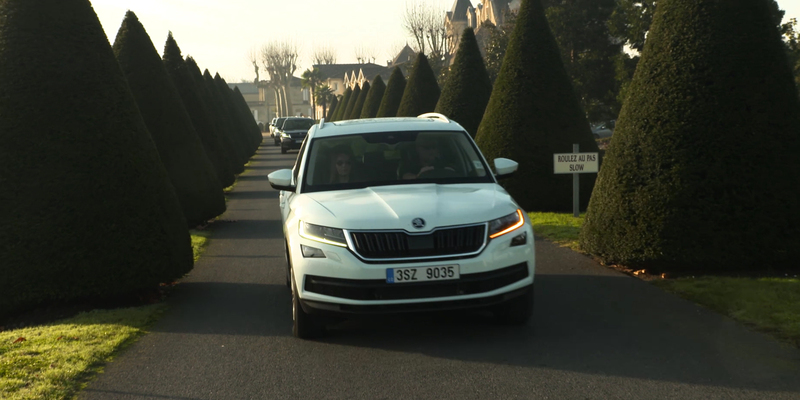 A few weeks before the anticipated launch of the ŠKODA KODIAQ into the Irish market, ŠKODA Ireland undertook a unique test drive across Europe. Participants included journalists, a well-known lifestyle blogger, their partners and children. They drove more than 1,600 kilometres, crossing Spain, Andorra and France and then returning home to Ireland.